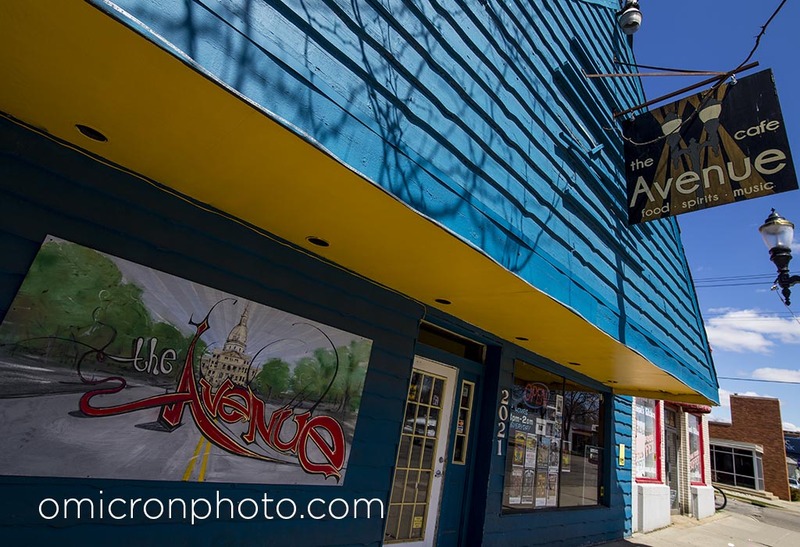 Formerly Gone Wired Cafe, the Avenue Cafe is an eclectic neighborhood hangout on Lansing’s Eastside – one of the most diverse neighborhoods in the entire country. We’re hard to categorize as we are more than a “coffee shop” but also a community center, nonprofit boardroom, study lounge, rendezvous point, and art gallery. The Avenue Cafe has comfy booths (refurbished from the set of “Pulp Fiction,”) and is a welcoming and hospitable atmosphere for anyone. We are open until 2am any day of the week when events warrant staying open later.